Are you a crafty person? 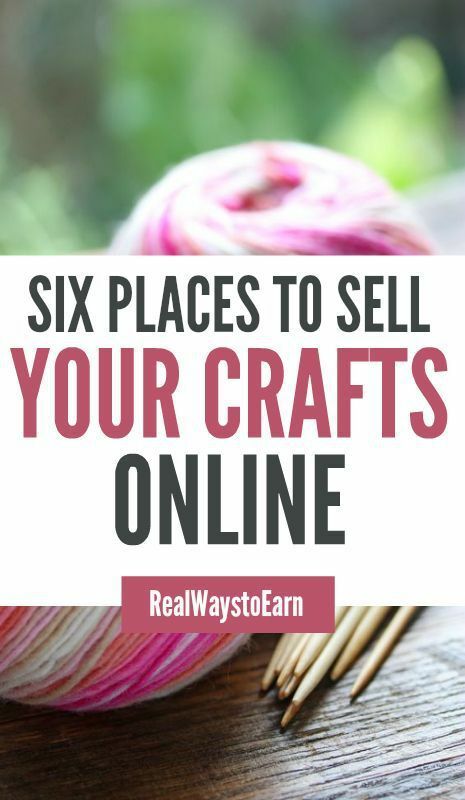 You're not limited to your local area if you want to get those crafts sold! There are many reputable, high-traffic sites online specializing in crafts and handmade items where you can list your wares today. This post has a list of six of the best. This entry was posted in Diy Crafts Home on October 9, 2016 by admin.